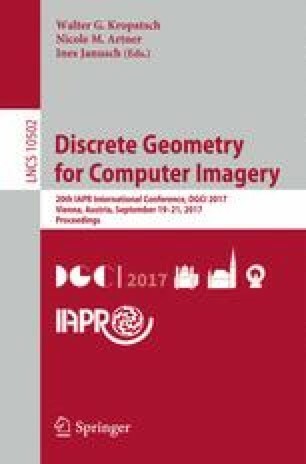 This papers introduces a definition of digital primitives based on focal points and weighted distances (with positive weights). The proposed definition is applicable to general dimensions and covers in its gamut various regular curves and surfaces like circles, ellipses, digital spheres and hyperspheres, ellipsoids and k-ellipsoids, Cartesian k-ovals, etc. Several interesting properties are presented for this class of digital primitives such as space partitioning, topological separation, and connectivity properties. To demonstrate further the potential of this new way of defining digital primitives, we propose, as extension, another class of digital conics defined by focus-directrix combination.